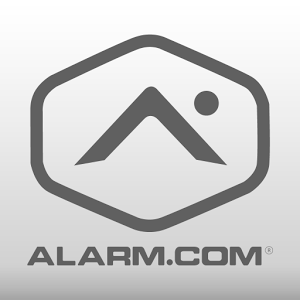 Alarm.com, despite its security-oriented URL, has become a thriving platform for home management hardware and software both defensive and benign. 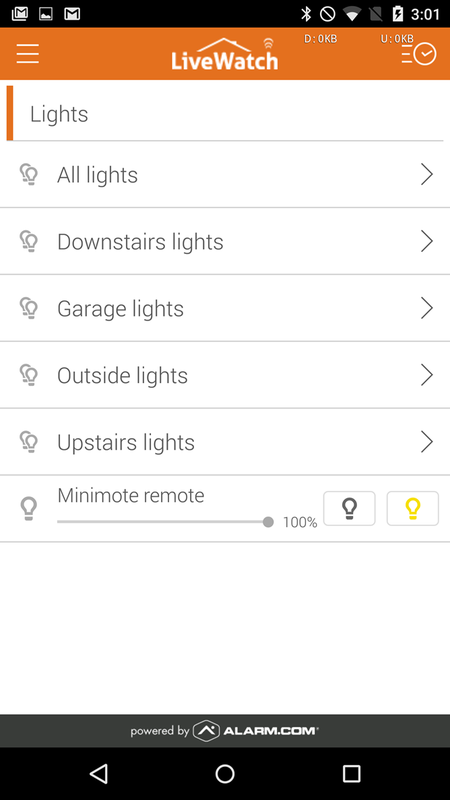 The latest update to the app, version 3.2, adds a handful of small but important features and adjustments that should make it much easier for users of compatible automated home hardware to get stuff done. The updated version appears to be rolling out in the Play Store with no delays, so no need to track down the APK. Left: old light screen. Center and right: new light screen. 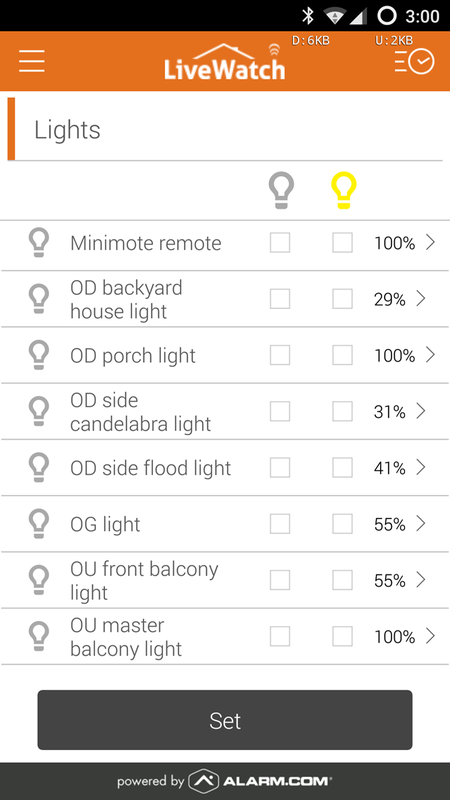 The biggest change tipped to us by an avid user is the new interface for managed lights. That might not sound all that exciting, but when an app moves from a decidedly engineering-based approach to something a little more human, it's a positive step for the user interface. 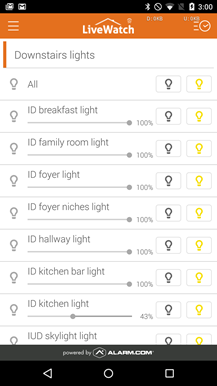 The light screens now show lights with simple on-off switches instead of clunky check boxes and one "set" button, and those lights equipped with dimmers can be manually adjusted from the main screen. 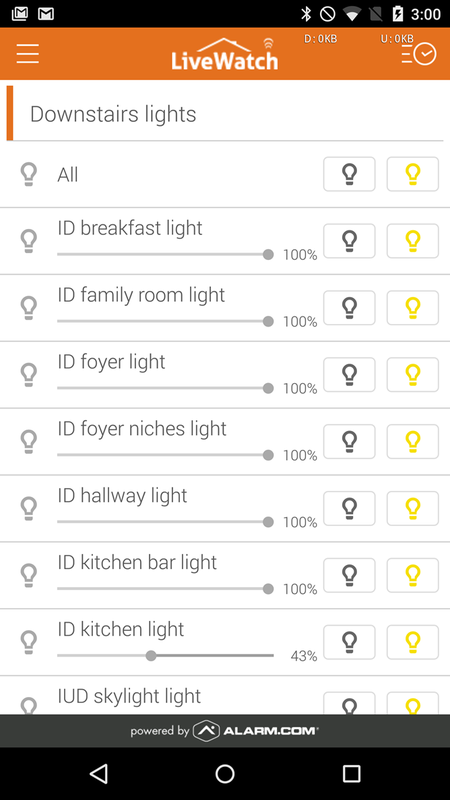 In addition, groups of lights can be managed with folders in a much more intuitive way. 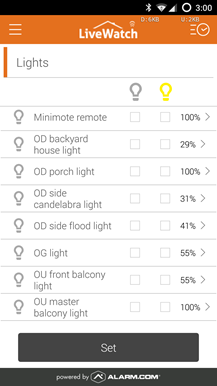 Other changes include switches for "unarmed security system," "door unlocked," or "garage left open" notifications (allowing the user to quickly change the relevant settings), a built-in thermostat scheduling system, and the ability to remotely monitor a water pump and turn it on or off. 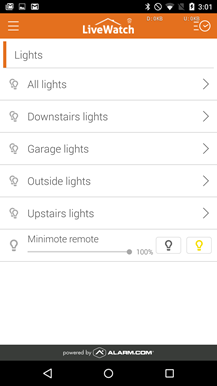 Of course, all of these features are contingent upon the compatible hardware in your home.